In addition, we offer majors in Computer Science and Cybersecurity. And our 4+1 program allows you to earn your undergraduate degree and a Master of Science in Information Technology Management in five years, saving you time and tuition. Our graduates work at Bandag Inc., Command Business Systems, Equistar Chemical, Deere & Company, MA Ford Manufacturing, and many others. Our faculty are up-to-date on new technologies and innovations. They work side-by-side with you as you learn to translate theory, build technical proficiency, and incorporate innovations into the real-world. Our faculty deliver curriculum that gives you a solid technology background along with critical business communication and management skills. Courses include programming, networks and data communications, legal and ethical issues, forensics, computer and network security, technical writing, business communication, and management. 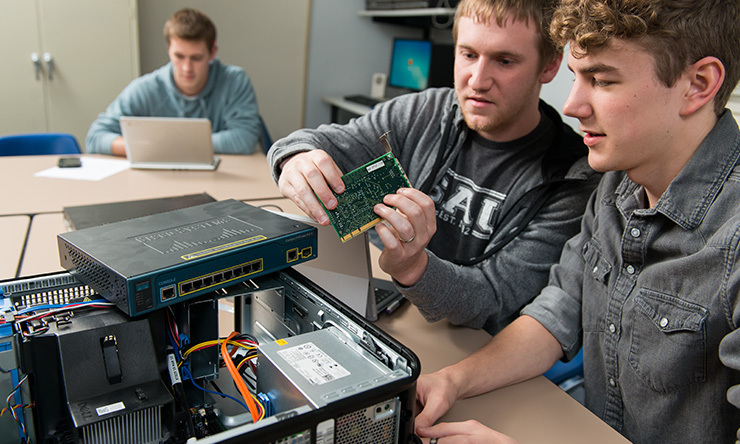 To wrap up your undergraduate career, you will complete a capstone project working with SAU's IT department in our state-of-the-art server room. Our internship program offers you quality, hands-on experience. SAU students have worked side-by-side with network and technology experts at a number of regional and national corporations, including the National Security Administration, Deere & Company, Arconic (formerly Alcoa), and Genesis Health Systems. 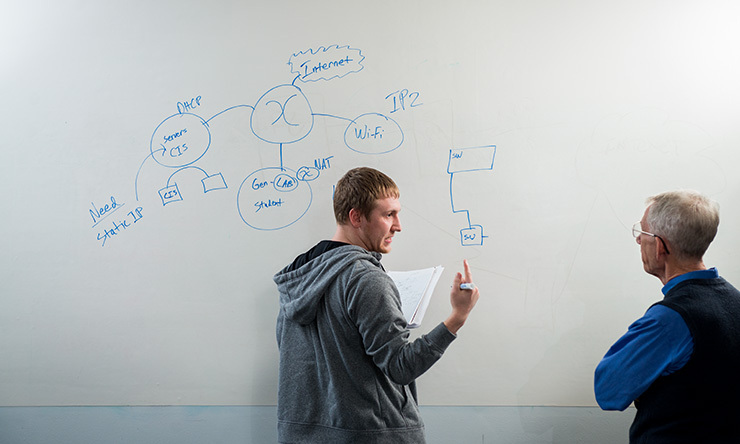 In addition, we offer majors in Computer Science and Computer Network Security. 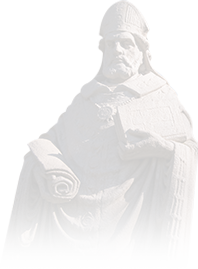 If you want to pursue an advanced degree, you'll be exceedingly prepared for graduate school, and many choose to continue their education at SAU. 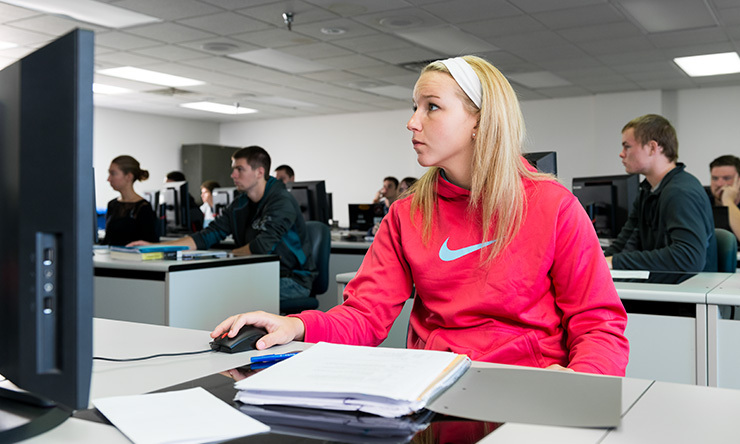 Our Master of Science in Information Technology Management prepares IT professionals to effectively analyze, create, and manage information systems that meet the needs of your organization. And with our 4+1 program, you can earn both degrees in five years, saving you time and tuition. All of our programs are strengthened by our CIS Alumni Advisory Council. These 15 alumni are well-established, successful, working IT professionals and industry leaders from across the U.S., and they are invested in the university and care about our students. They give us input and feedback on our curriculum and advise us on industry trends, which helps ensure your education is relevant and strong, and you gain the skills to succeed now and in the future. Randy Vogel '87, a Cloud Adoption Leader for IBM, knows the liberal arts background he gained at SAU helped in his success. "My first job was as a programmer, so the different programming classes were extremely valuable – not just for programming, but for problem-solving skills as well.... My subsequent roles began to take on leadership responsibilities, so the liberal arts exposure and small class sizes with lots of interaction were key to help me transition from doer to manager." Computer Information Sciences (CIS) majors/minors must pass CSCI 140 and CSCI 270 with a C or better. This is the suggested plan of study for students to graduate in four years with a degree in Computer Network Administration. This plan assumes the student has not satisfied the foreign language requirement (three years of foreign language in high school).